Messers Pearl and Marina have clued us in on the details of the next splatfest, to take place on Nintendo Switch multiplayer shooter Splatoon 2. 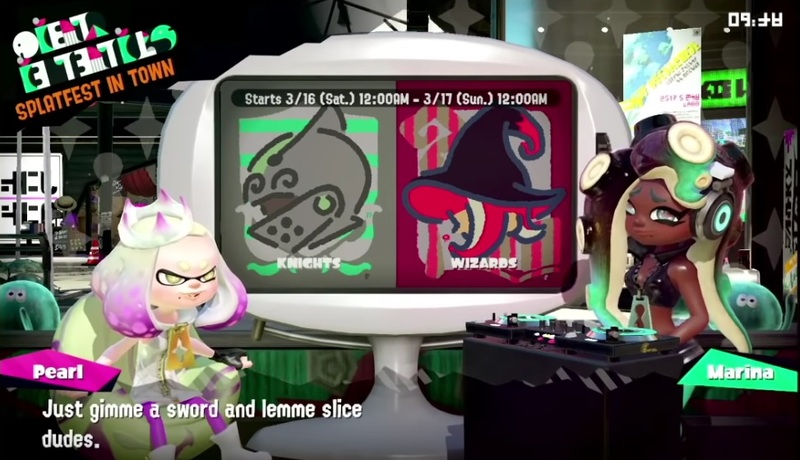 The new splatfest, which takes place in all territories next weekend, concerns the mystic tales of yore. Players will be asked to battle it out to ascertain which fantasy character they would rather be; a Knight or a Wizard. Pearl, ever the psychopath, wants to decapitate folk left and right with heavy weaponry, while her dopey hippie friend Marina is all about the arcane arts. As usual, a three-point system will decide the winner, utilising a Public Vote, plus points won in Normal and Pro battles. As a fun added bonus, players who own the Enchanted Gear or Steel Gear skins (unlocked through the Octoling Boy and Octoling Girl amiibo) will find that donning said gear will give them a full Knight/Wizard outfit for battle. 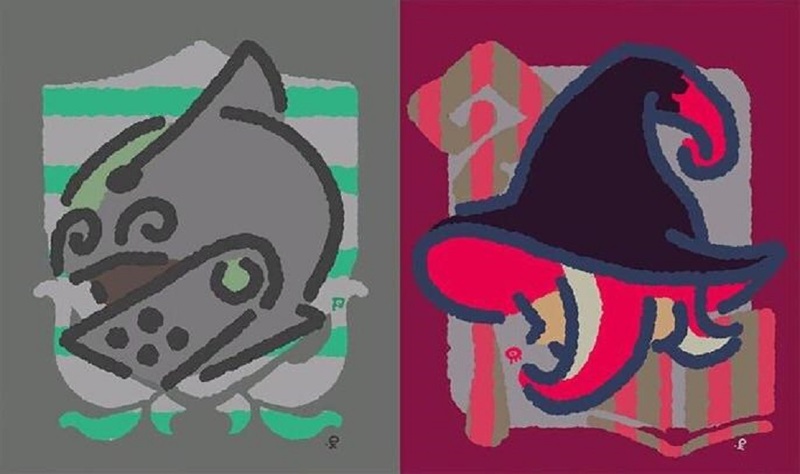 As usual, the splatfest will take place over a single 24-hour period, starting Friday evening in North America and early Saturday in Japan and Europe.